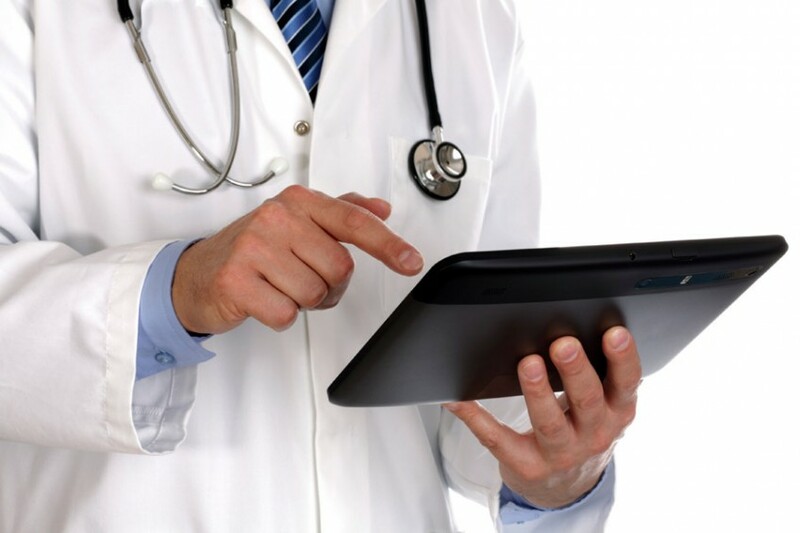 Last week, we covered why telemedicine is beneficial for providers. So, what’s in it for patients? Can telemedicine create a significant impact on pediatric healthcare? 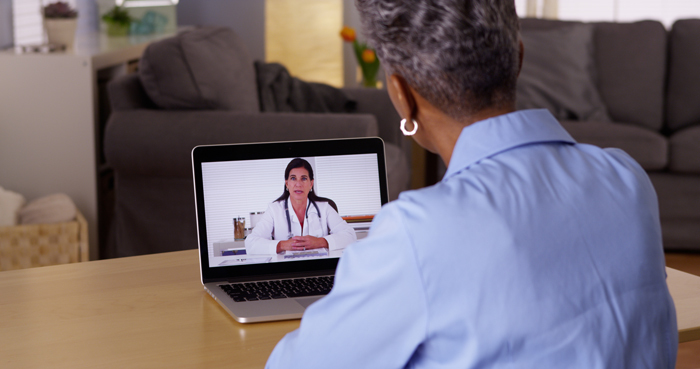 Last week we talked about why providers should use telemedicine — so, what’s in it for patients? I’m not a psychiatrist. Is telemedicine for me? auto insurance companies in ga on Traveling for the Holidays?